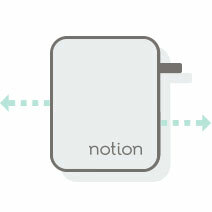 Notion’s wireless sensors can let you know when you doors and windows have been opened, keeping you on top of when your kids get home from school, when someone’s opens your front door, or when you might have left your garage door open. 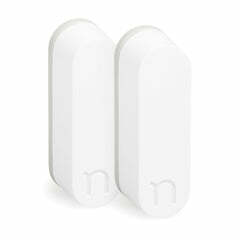 With Notion wireless sensors strategically placed around your home, you can monitor via wifi if your garage door, front door, closet, mailbox, jewelry box, liquor cabinet, or gun safe have been opened. You can now have a remote garage door monitoring system setup within minutes. Your smart home doesn't have to be a headache. Simply place the small wireless sensors on your garage door, a front door, or even a mailbox and start getting alerts when it is opened and closed right on your phone through the Notion app. The sensors connect to your wifi so you can monitor your garage door, front door, even your fridge, remotely. 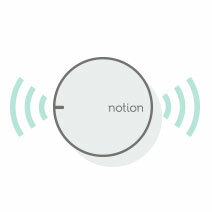 Notion is designed to make your life easier. 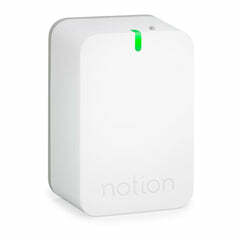 The sensors are designed to give you peace of mind and comfort over the things that matter most. The bridge connects to your WiFi and serves as your home's personal message courier. Never again worry if your kitchen sink is leaking. 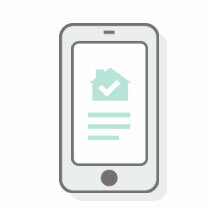 With Notion, assurance is just a tap away.